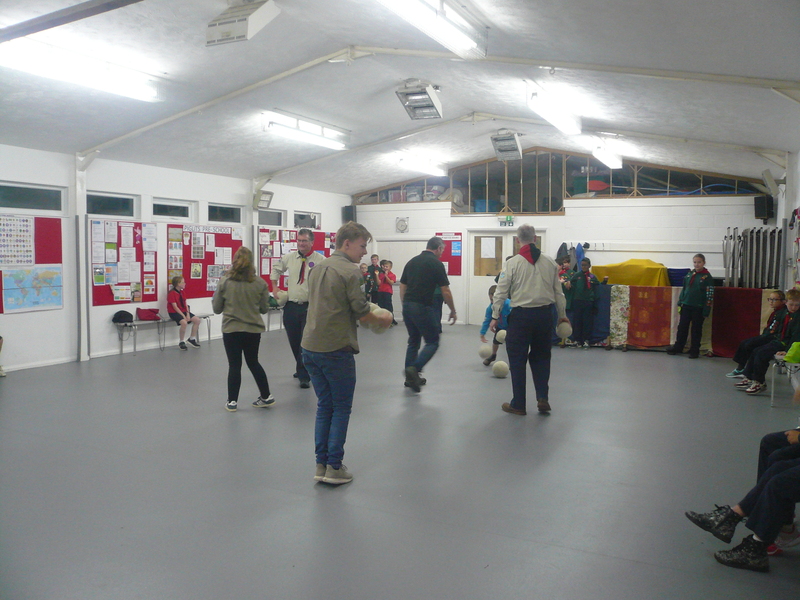 Tonight was an extremely busy and full on affair! 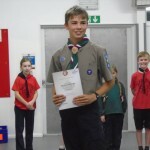 We welcomed Oskar to the Pack and we all hope that he will soon feel very much at home with us. 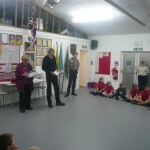 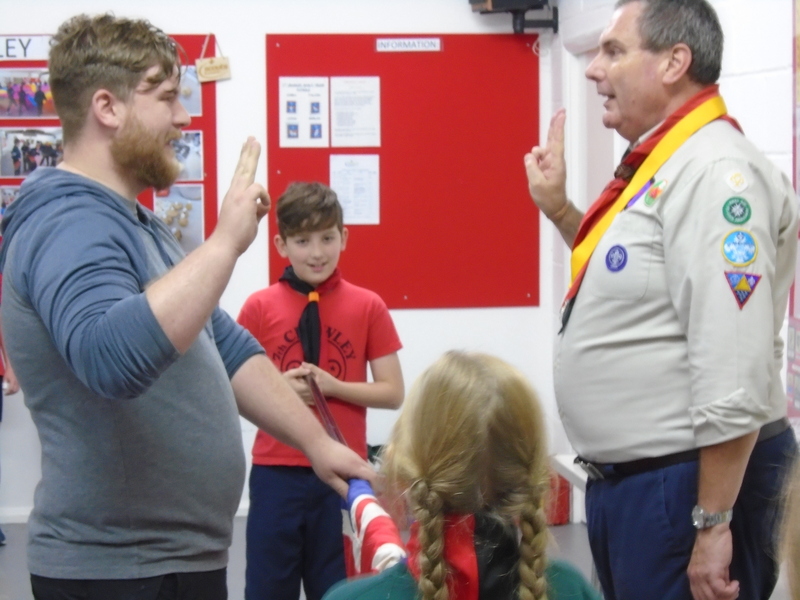 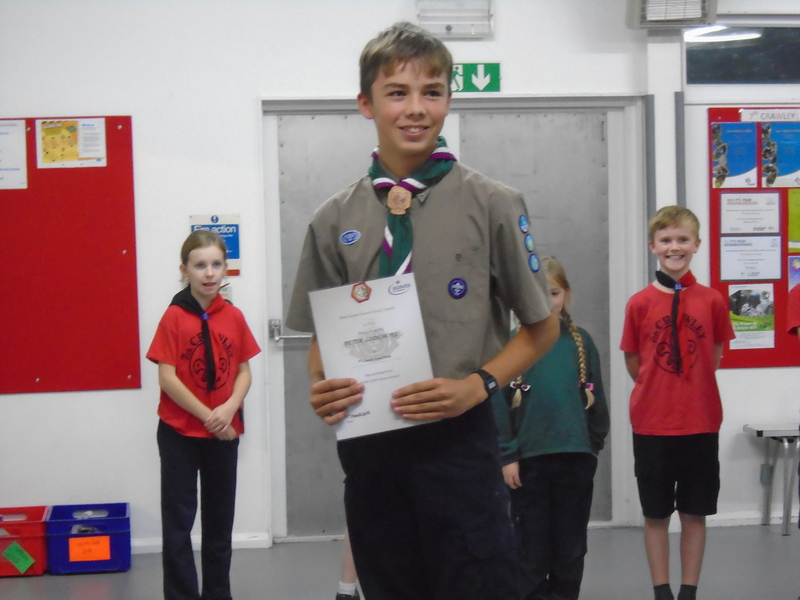 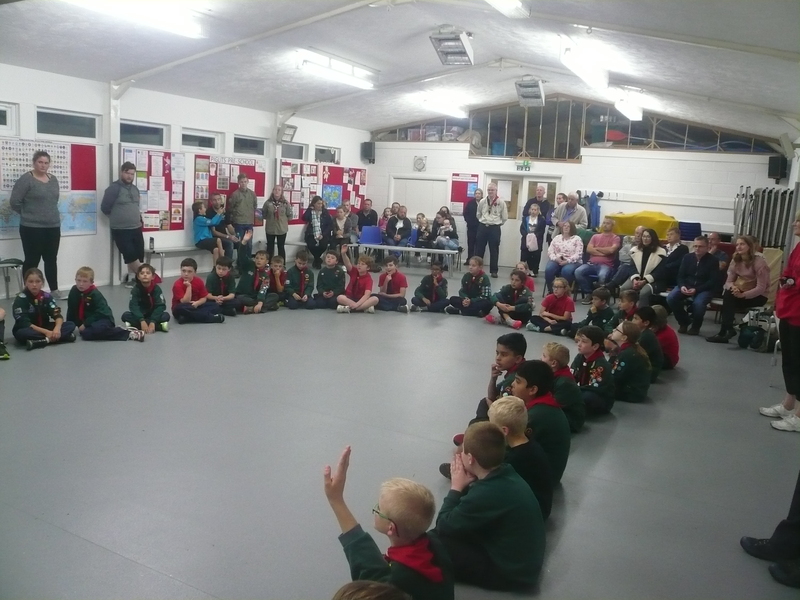 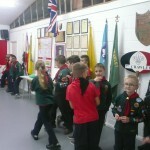 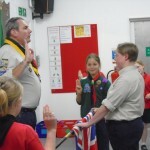 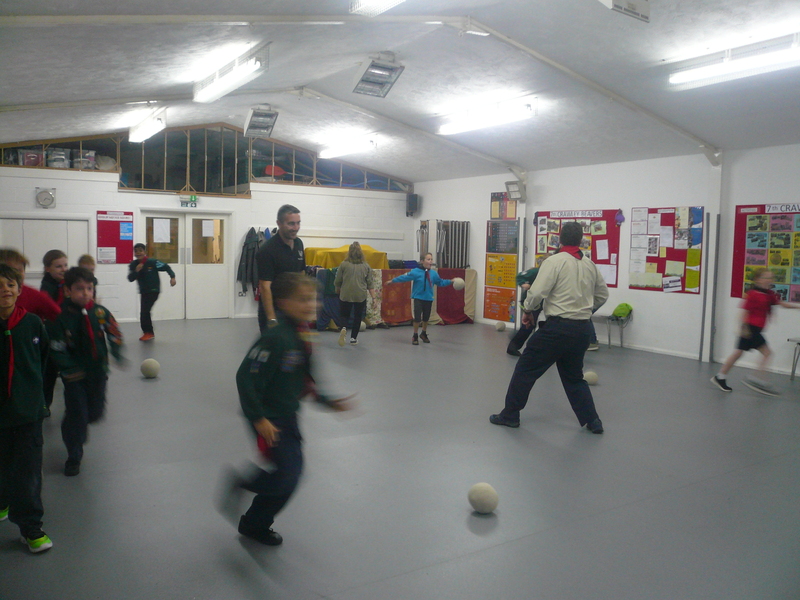 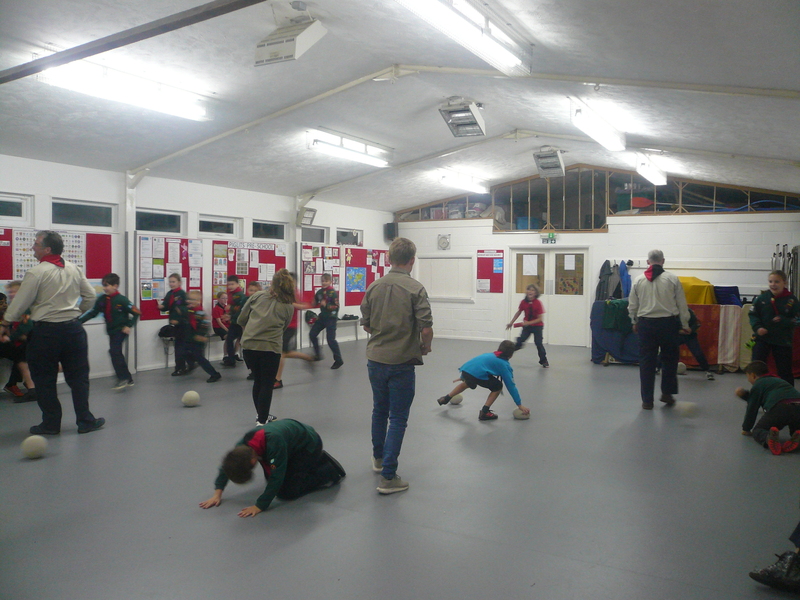 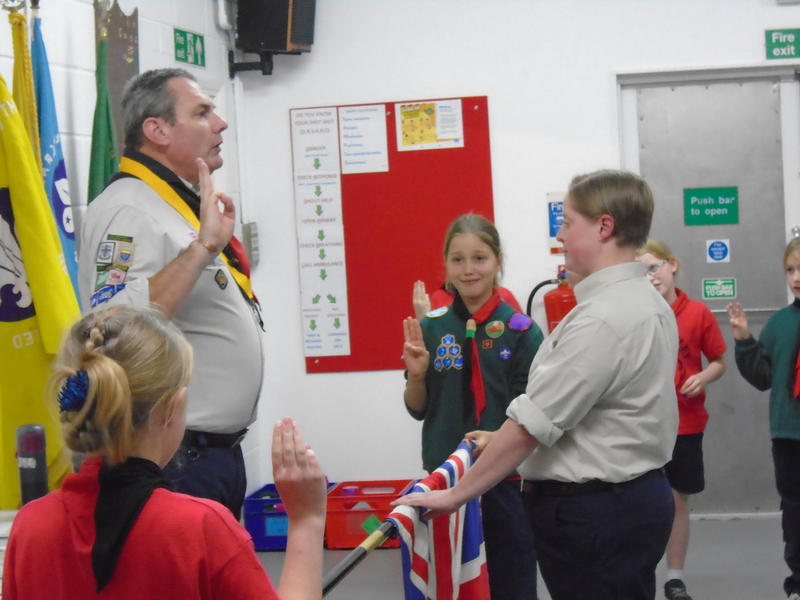 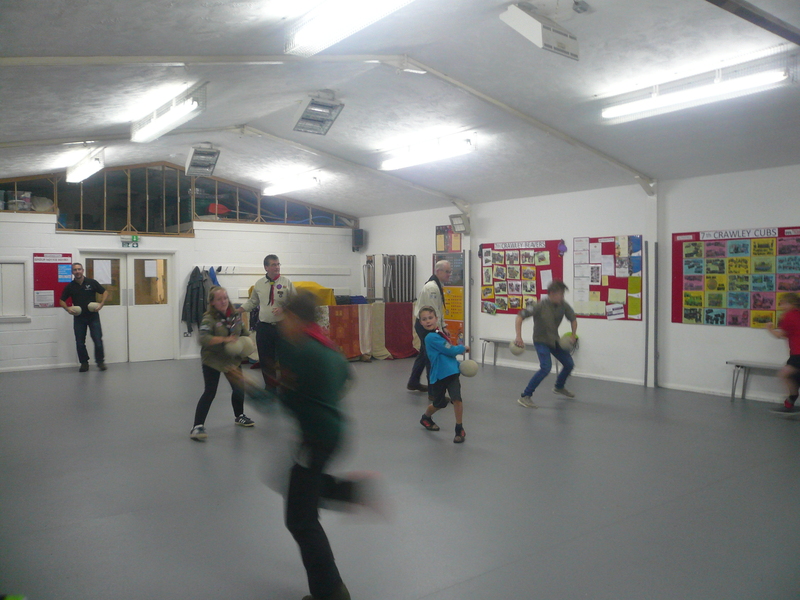 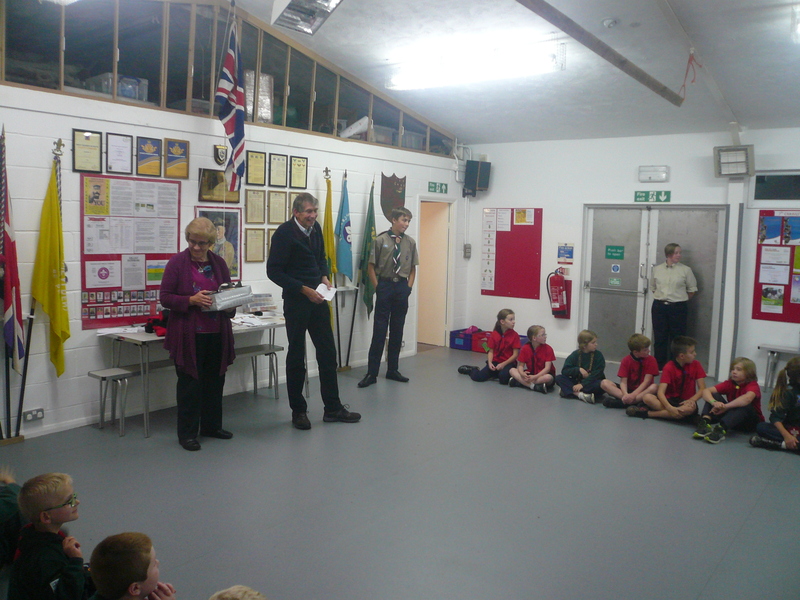 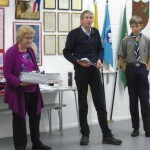 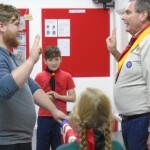 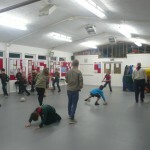 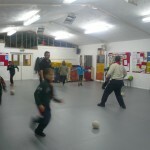 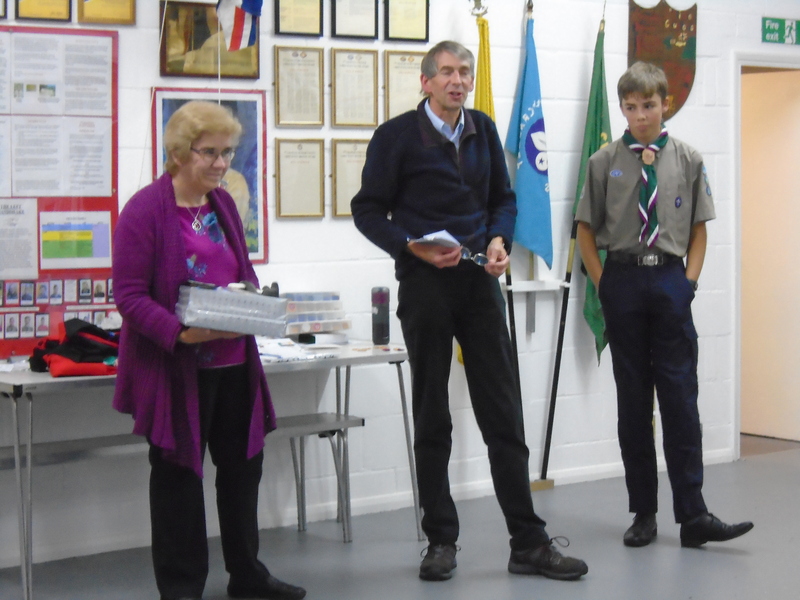 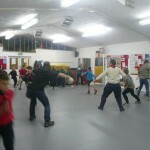 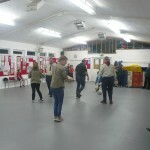 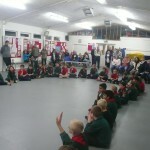 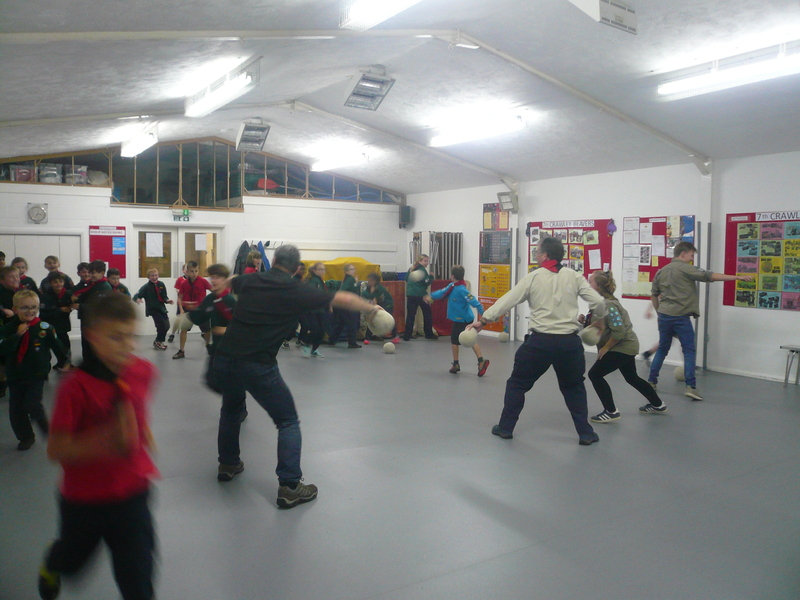 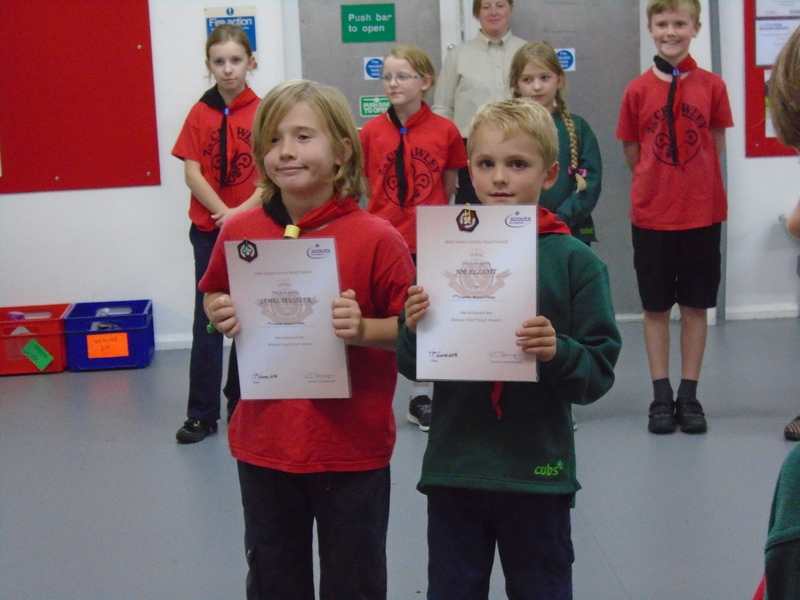 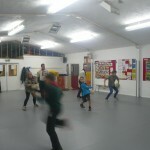 Our new Cubs had a practice on what to expect during their investitures later in the evening and then (hopefully!) 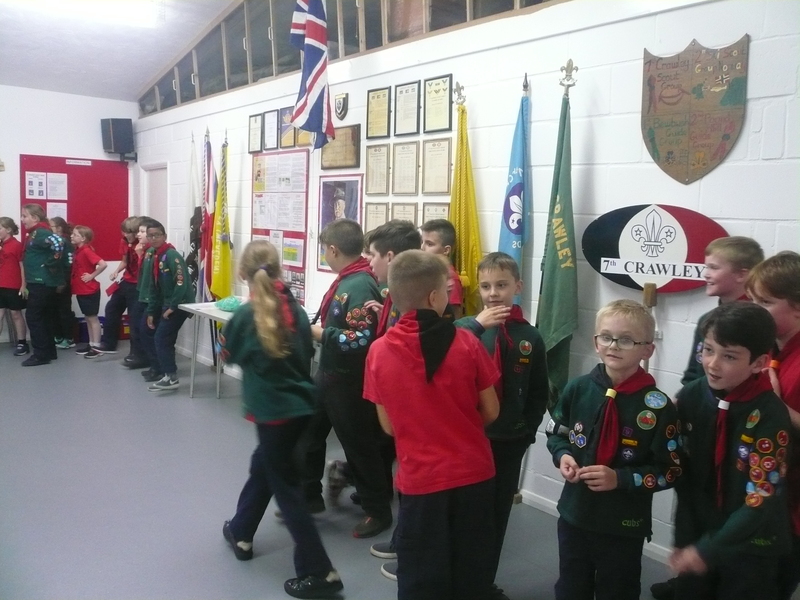 enjoyed a brief history of Scouting, how it all began, why we shake hands with the left hand and why our Group wear a red and black scarf. 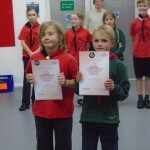 Each week the Cubs will be able to earn points for their six. 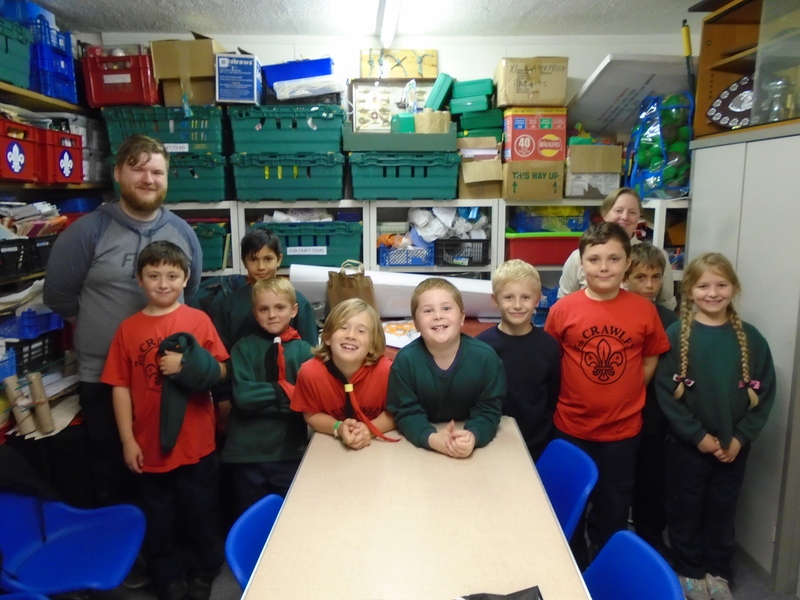 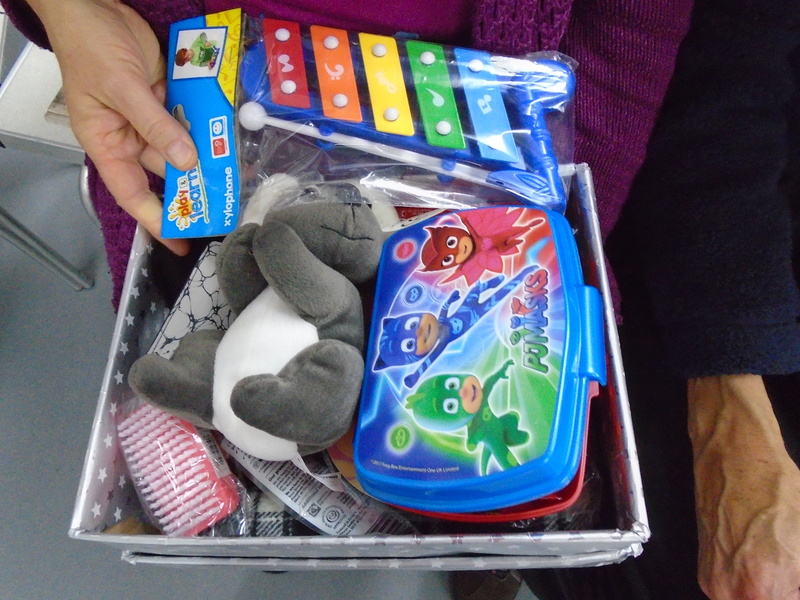 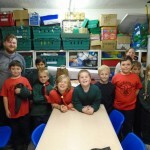 This can be by winning games, being helpful, attending church parade, bringing in stamps, coins and milk bottle tops (we collect these for charity) or for being the first six ready (and quiet) for an activity.